Book your tee time at The Claw. 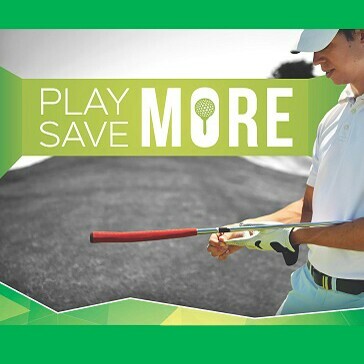 Our lowest golf rates are always available online. Walk up or phone reservations are subject to higher prices than what is posted online. You may also call us 24 hours a day, 7 days a week at 813-632-6893. 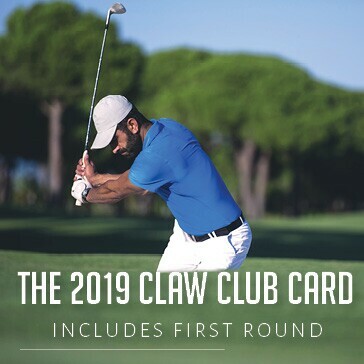 If you wish to cancel your reservation, The Claw at USF Golf Courses requests that you do so at least 24 hours before the start of your round. 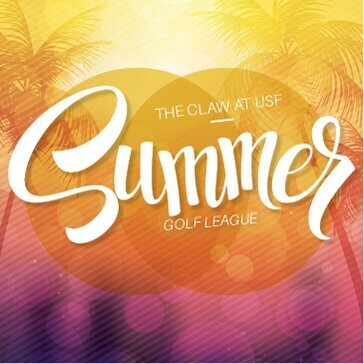 However, at no point during the online reservation process will your credit card be charged by The Claw at USF Golf Courses for the amount due at course. Cancellations inside the 24 hour cancellation window are subject to being charged to the credit card at the applicable rate.